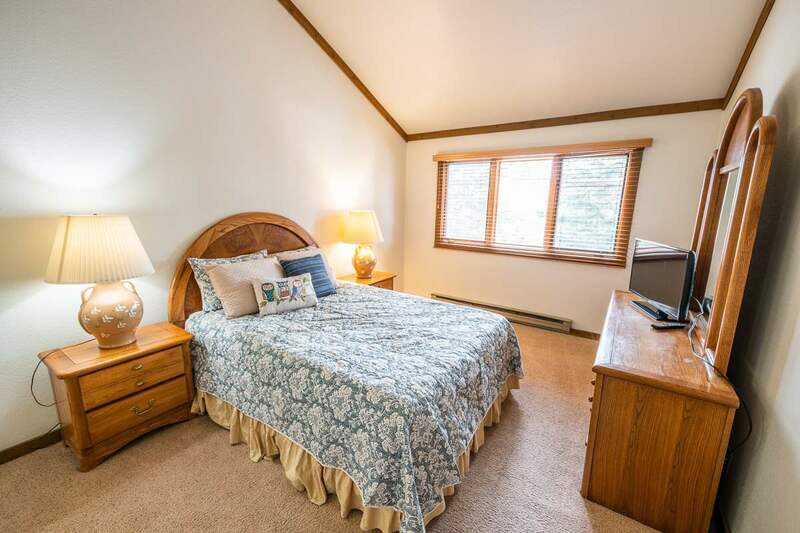 Spacious 2 Bedroom Loft with large bonus room. 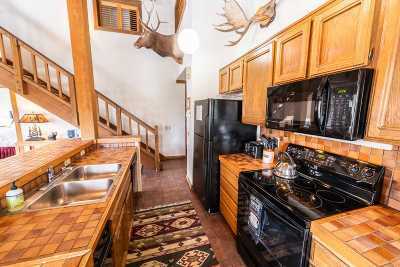 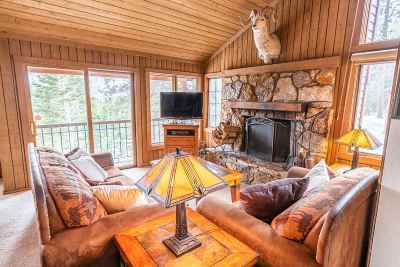 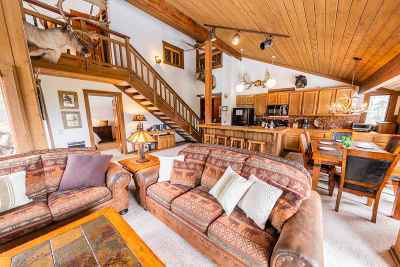 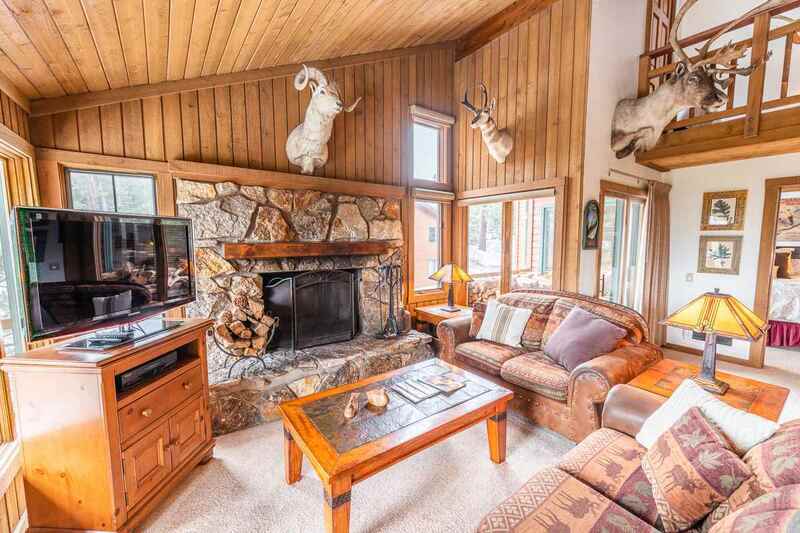 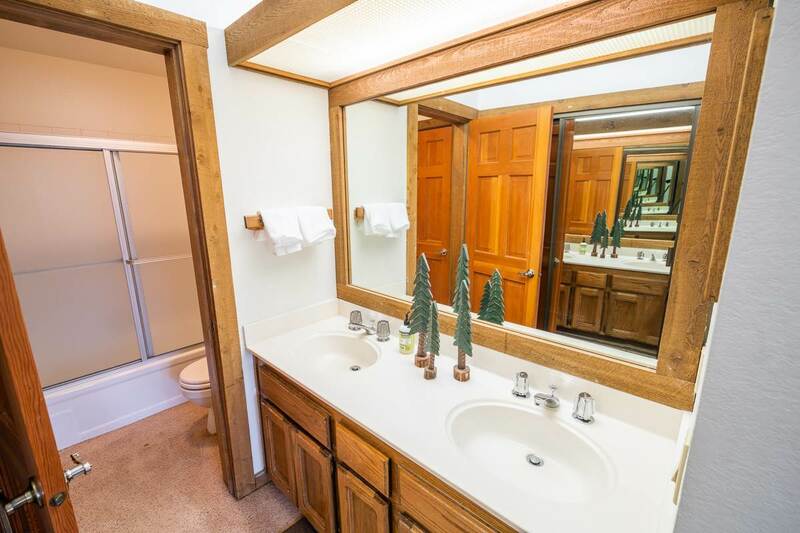 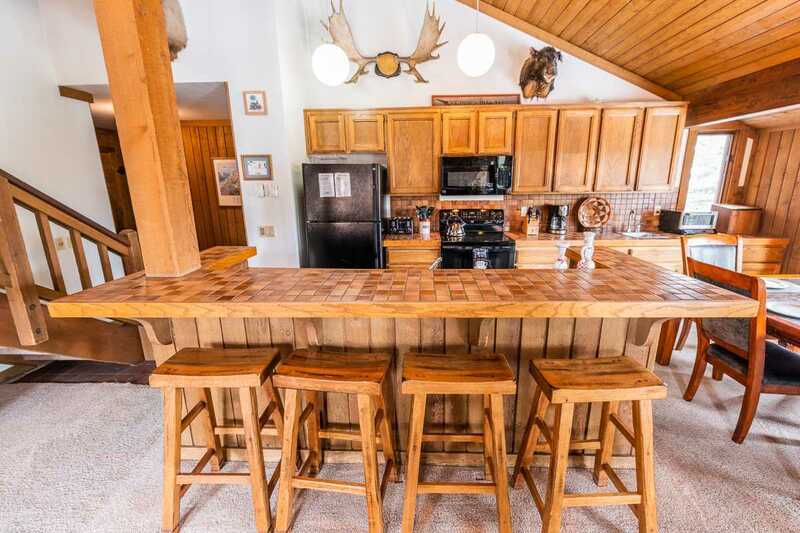 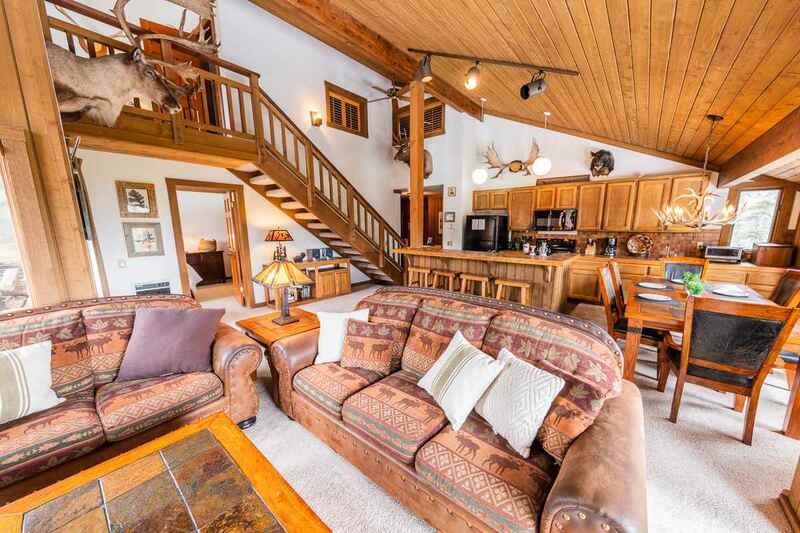 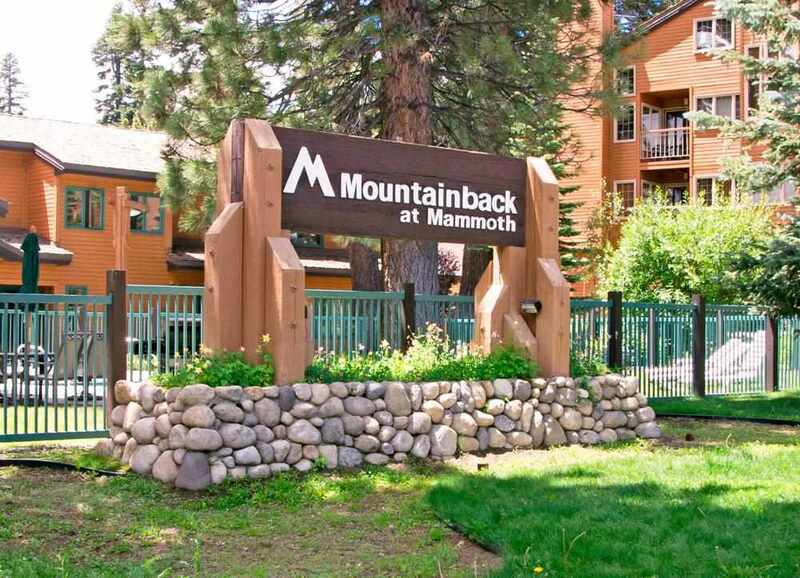 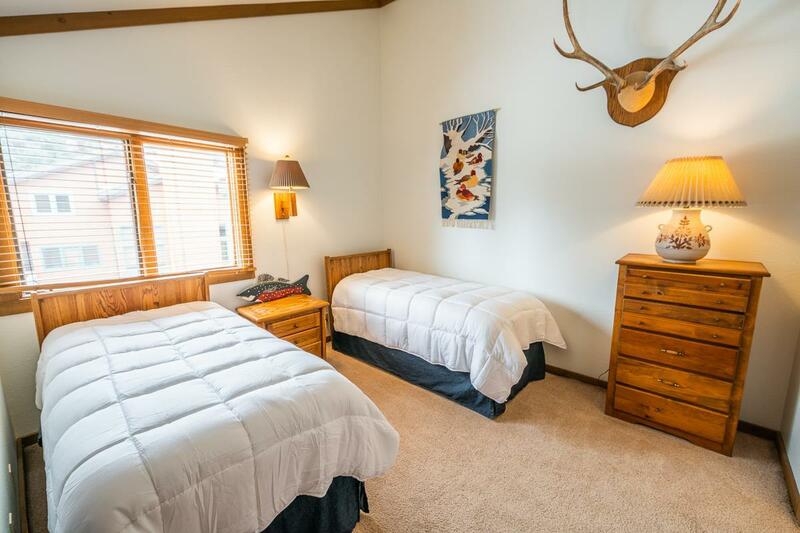 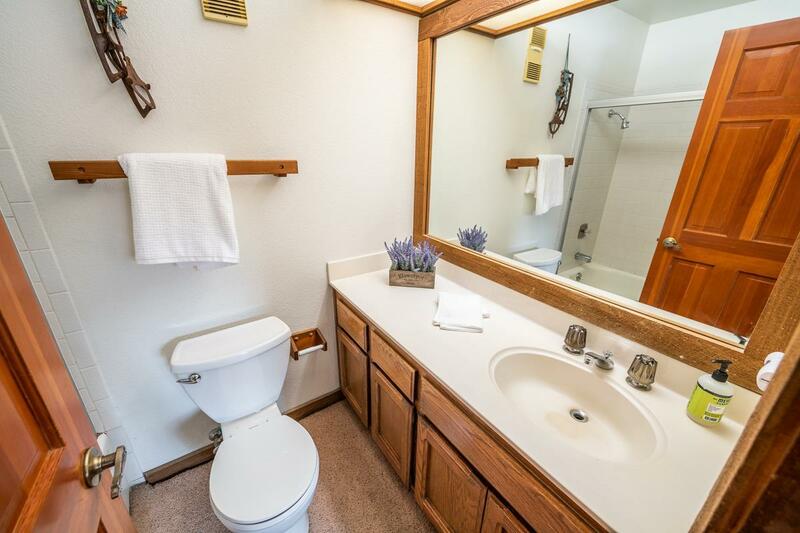 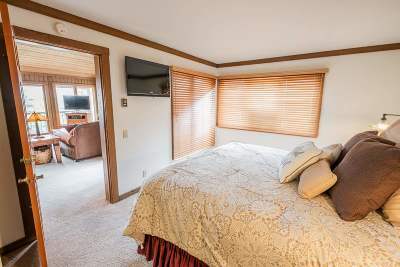 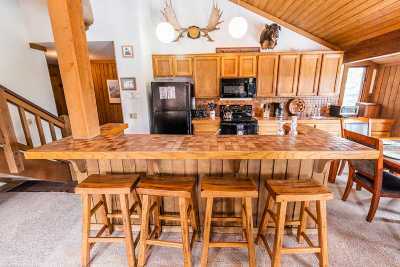 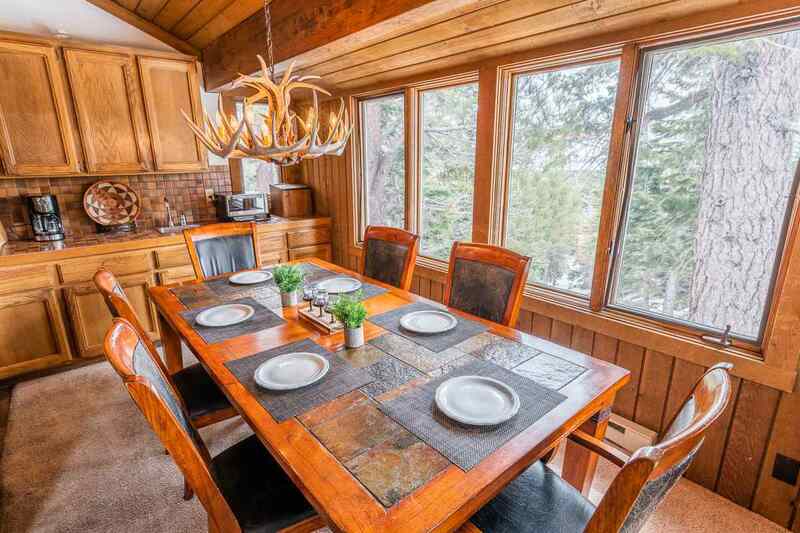 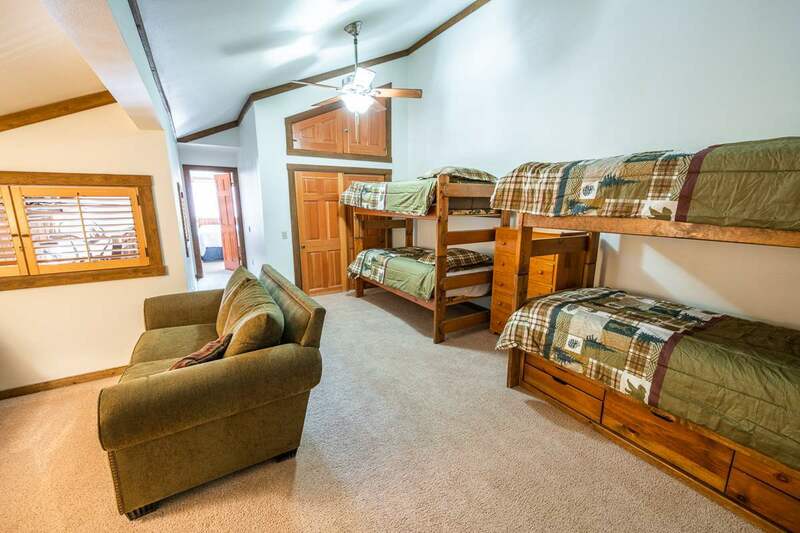 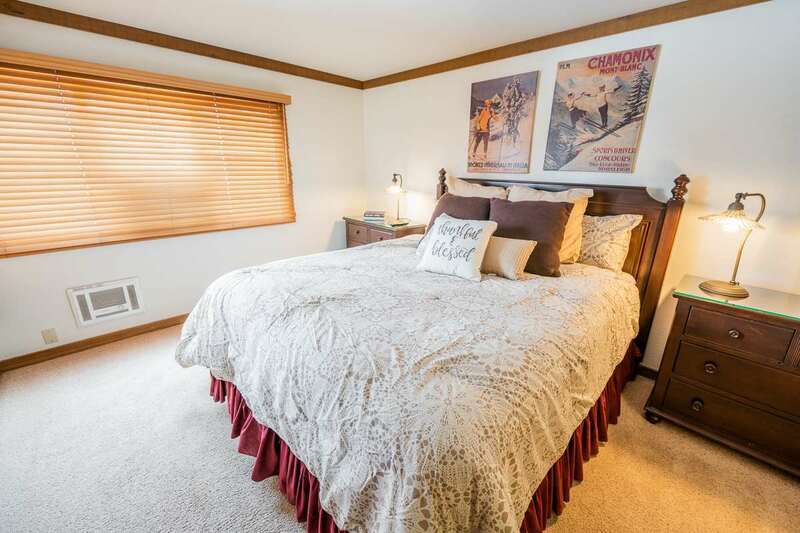 Underground parking, great views of Sherwin Mountains, vaulted ceilings, close to hot tub. 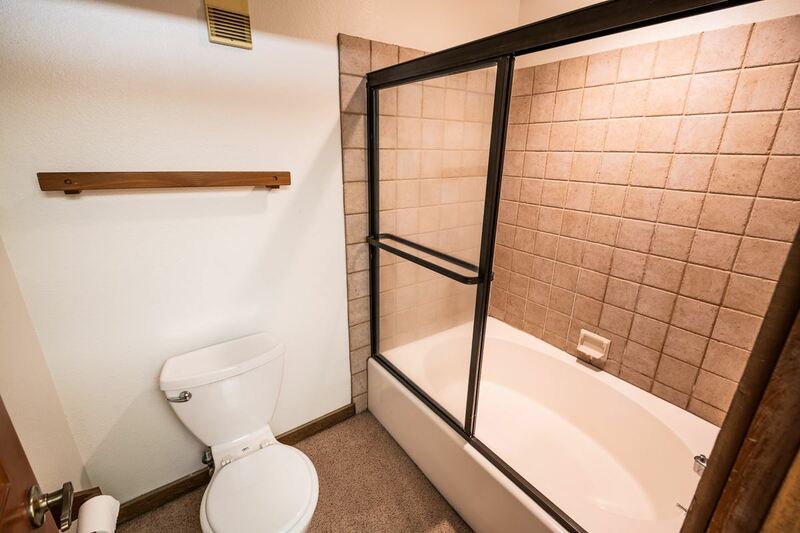 Tons of room for the whole family!